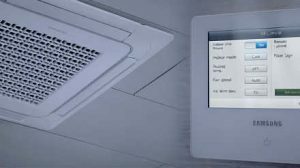 Air conditioning or “air source heat pumps” is one of the best way to heat or cool UK homes, schools, hospitals, offices and commercial places. 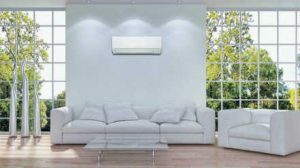 The main advantage of an air to air heat pump is that heat energy is extracted from the outside air and brought inside to provide low cost heat. An air condition heat pump is up to five times more efficient than traditional heating method. 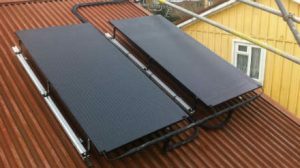 Thermodynamic water heating system it is a Solar Assisted Heat Pump designed to retro-fit to all existing hot water cylinders. 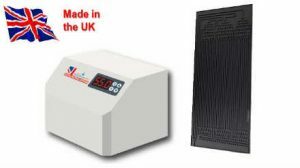 The Little Magic Thermodynamic Box captures energy from the air surrounding the thermodynamic panel, transferring this energy to water within the existing cylinder to efficiently and cost effectively heat domestic hot water. 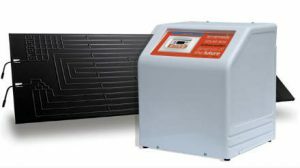 Solar Box from Energie, retro fits to the existing cylinder. Works day or night, in hail, rain, wind or shine. The Solar Box can be hung on wall or be place on the floor. Very compact unit. 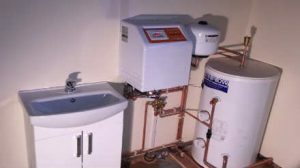 Reliable hot water. Adapts to all kinds of cylinders. 10 year manufacturers guarantee for the solar panel. Underfloor Heating is the most energy efficient heating system. It retains the heat for much longer than radiators and can be dispersed on large areas. 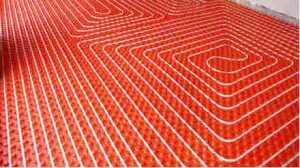 An underfloor heating system uses water at a temperature of only 40-55°C , this temperature creates a very comfortable surface to walk. 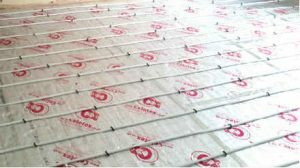 If you are looking to reduce your heating costs Underfloor System Installation is the way.